Tagged with EC, EC English Language Centres, Malta. EC English Language Centres marked its 25th anniversary this month with a two-tiered event in Malta: a party for agent partners, staff and “friends of EC” and an inspirational event for local Maltese celebrating the achievements beyond borders of some men and women of Malta. 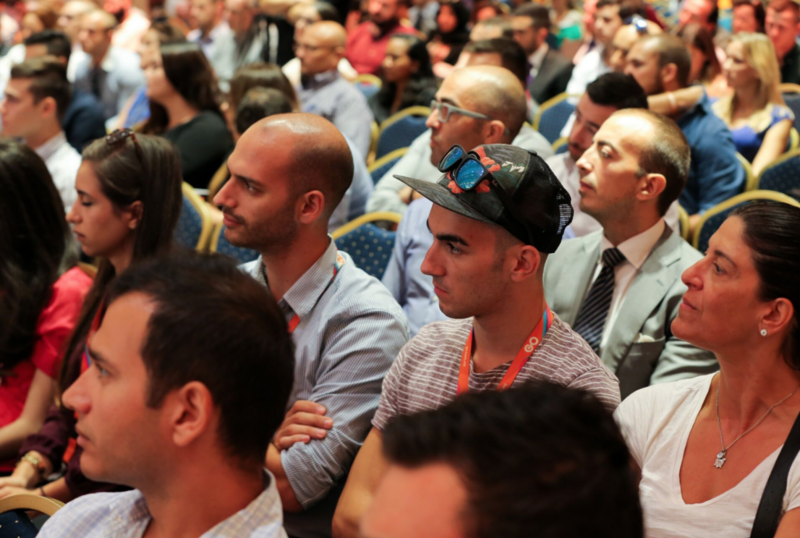 Dream Big Malta hosted a variety of keynote and panel speakers, using a TED talk format, including opera singer Joseph Calleja and Alfred Pisani, chairman and CEO of hotel chain Corinthia Group. Guests shared their experiences to inspire young, ambitious entrepreneurs and their business goals. Andrew Mangion, executive chairman of EC, told The PIE News they found people to participate “from all walks of life”. He added that these particular entrepreneurs were people who “have not just made it in Malta, but were bold enough to dream beyond the shores of the island”. Mangion said it was important the keynote and panel speakers were authentic and honest while sharing their personal experiences. “When you tell your story, start the story in Malta,” he said. The Dream Big event also saw one attendee win a two month internship to any one of EC’s language centres around the world. In its 25 years of operation, EC has expanded to a global brand, boasting 24 schools in 21 locations worldwide, which take in more than 40,000 students annually. Mangion explained his motivation behind the Dream Big project was that if he inspired only a few to become the next Mark Zuckerberg or Bill Gates, Malta would be a richer place. “And I don’t mean richer in terms of monetarily but culturally richer,” he said. Photos from EC’s celebration are on our Gallery page.